We are delighted to continue our portfolio consultations in Bristol with Senior Agent Lucie Luddington. 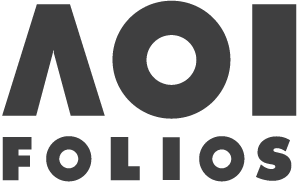 The 1-1 sessions are hugely valued by those entering the profession (especially those interested in the Publishing sector) and established illustrators seeking advice on new potential markets. 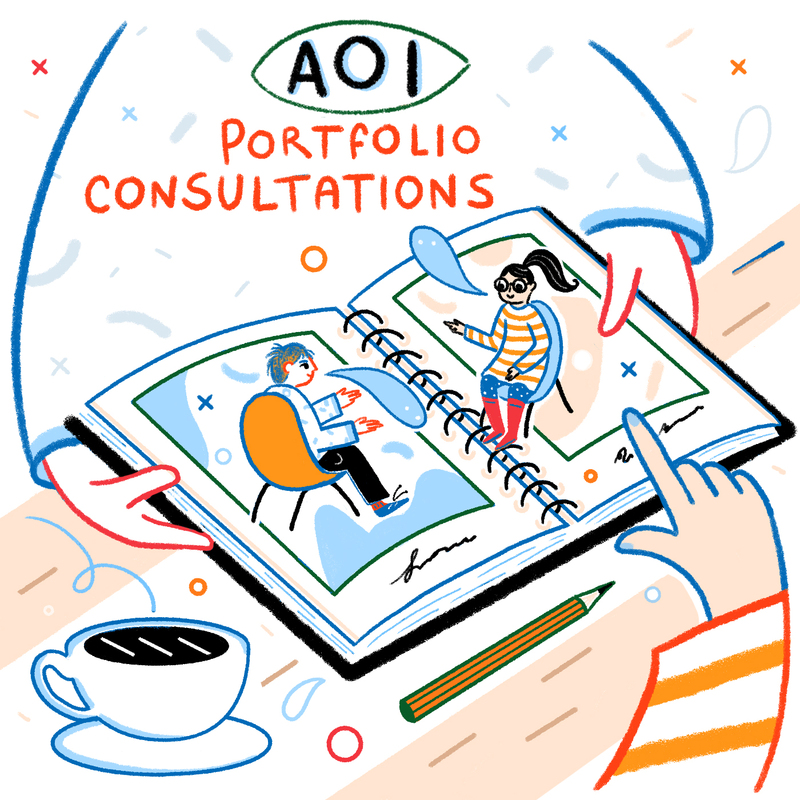 AOI members can book a consultation with Lucie who will provide guidance on targeting, methods of marketing, self-promotion and gives pointers on basic fee negotiation and the pros and cons of representation, as well as how to find the right agent for your needs. 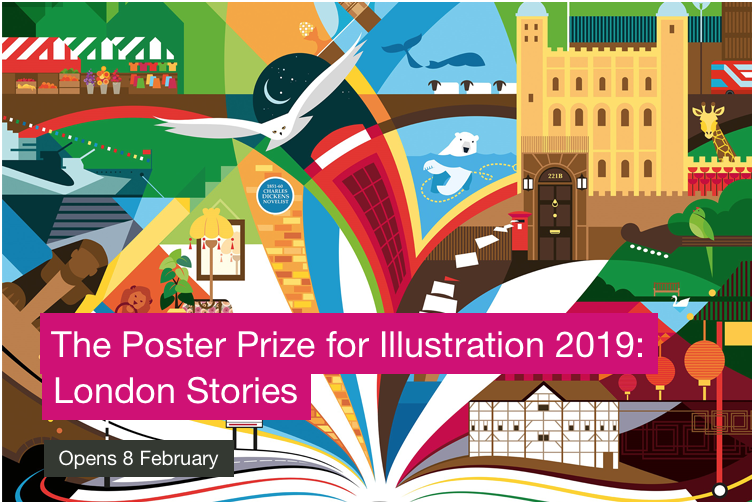 Established illustrators seeking to explore new avenues for their skills or fresh ways of working are also welcome, as are fine artists, designers or craftspeople wishing to explore an additional or parallel career in illustration. These consultations will take place at the Watershed Cafe in Bristol. Lucie will be at table 33. Please arrive shortly before your appointment and introduce yourself. Well respected within her industry Lucie works with dedication for a global roster of artists and clients around the clock. Deeply knowledgeable she has a strong instinct for her market, building fantastic relationships on the way with her energetic and fun personality. Lucie enjoys every aspect of what she does, and above all thrives off the joy of matching an artist with a suitable client and commission; defining the ultimate partnership for both parties. 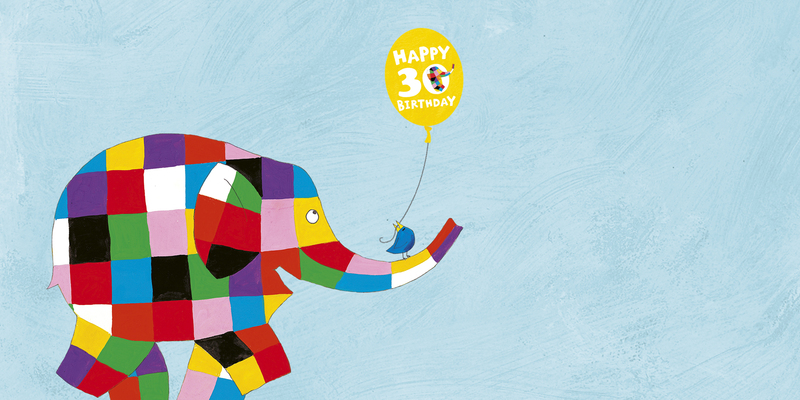 Watching her illustrators fulfil their dreams is wonderful for Lucie, and in turn fulfills her own creative flair. Lucie’s love of the outdoors and nature provides her with daily inspiration and gives her an added energy to a role that she loves. PLEASE NOTE THIS EVENT IS FOR AOI MEMBERS ONLY. Proof of Membership may be required.